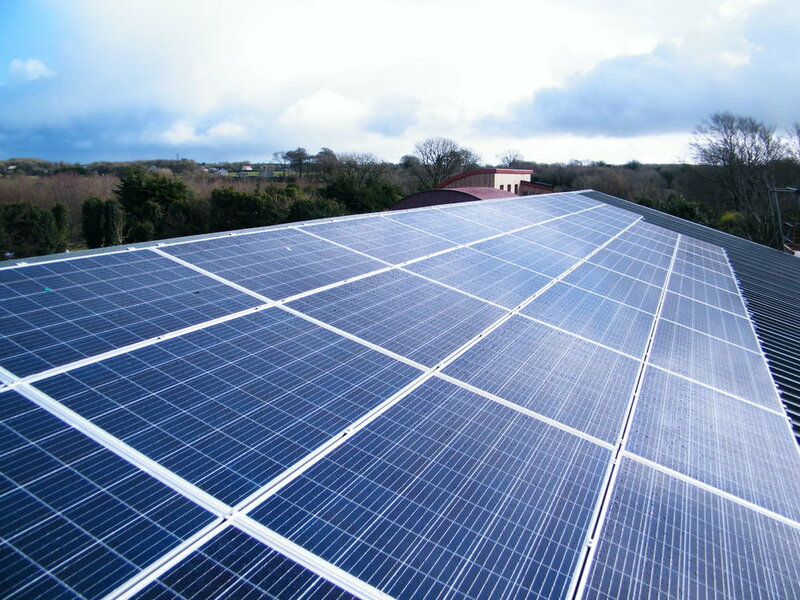 For businesses that require daytime power, and pay the associated peak rates, PV Energy Ireland provide a cost effective hedge against increasingly volatile and escalating power prices over the short and long term: This can be significant given that Ireland is one of the highest priced energy markets in Europe. If you are serious about significantly reducing your energy overheads, radically reducing your carbon footprint and meeting your green agenda targets, we should be working together by installing a rooftop solar system to generate your own clean green energy. We have access to loan facilities the savings pay the loan due amount and more every month. 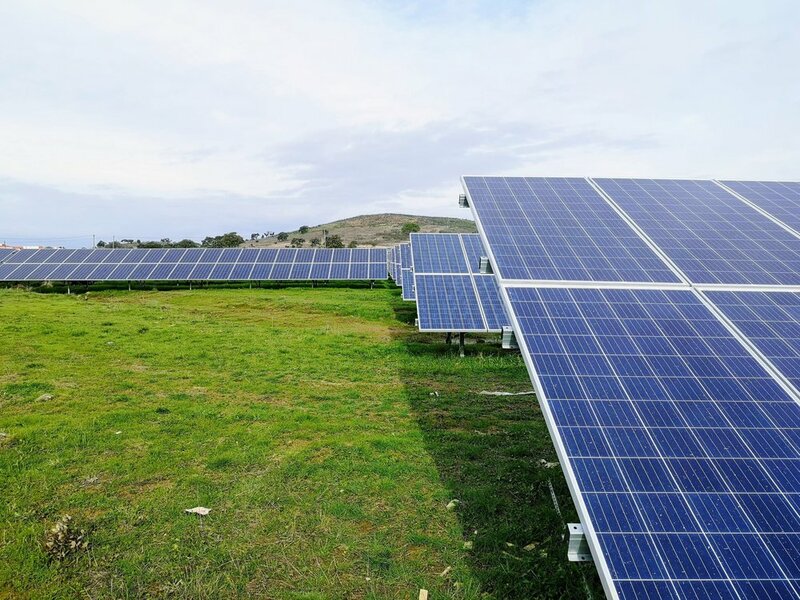 Businesses can write off 100% of the purchase value of solar against their profit in the year of purchase under Accelerated Capital Allowances. Little or no disruption to ongoing business activity. Public profiling as a green, sustainable energy user at low marginal cost. This model tracks the market price so you can benefit from low energy prices when they happen and therefore create significant savings over fixed rate tariffs, they will also buy back any excess generation at an agreed price.